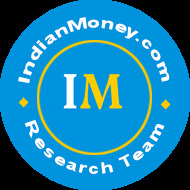 Home Articles How UPI Can Make India A Cashless Economy? How UPI Can Make India A Cashless Economy? The Government has scrapped 500 and 1000 rupee notes, to curb black money in the economy. Black money fuels corruption and terrorism in India. However the scrapping of 500 and 1000 rupee notes, creates the need for an alternative to cash. This gives an opportunity for India to become a cashless economy. A lot of citizens believe, mobile wallet is the solution to make India cashless. The mobile wallet can help India become a cashless economy. Do you want to send your friend money, using just your phone number? The mobile wallet can help you do so. Want to receive money from a friend? The mobile wallet can help you do that too. You can even transact online using your phone number, without the need for a credit or a debit card. But there’s a small problem….Let’s say you have a bank account. Mobile wallets take you and other users with bank accounts, outside the banking system. The mobile wallets allow you to transfer money, within the wallets of the same provider. You use a mobile wallet of ABC Provider. You can send/receive money from your friends or family, only if they have a mobile wallet of the same provider (ABC Provider). To encash money stored in a mobile wallet is quite difficult. You have to transfer money into a bank account. Mobile wallets charge a fee for this service, which could be as high as 4% of the amount you transfer to the bank account. Want to know more on financial inclusion? 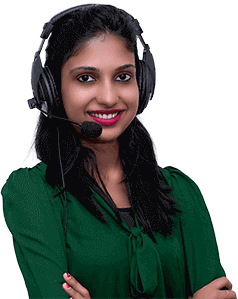 Just leave a missed call on IndianMoney.com financial education helpline 02261816111 or just post a request onIndianMoney.com website. 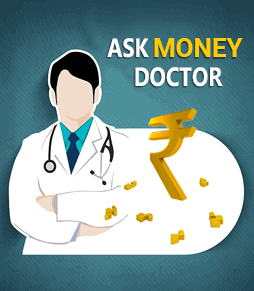 IndianMoney.com offers Free, Unbiased and on-call financial advice on Insurance, Mutual Funds, Real Estate, Loans, Bank Accounts, and capital markets. Unified payment Interface also known as UPI, helps you send and receive money, using your smartphone. UPI is a bank account to bank account, money transfer system. You can transfer money in an instant. 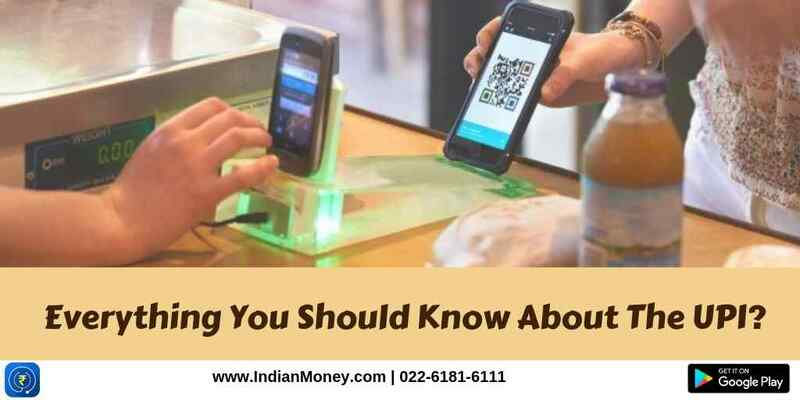 All you need is a bank account, an android Smartphone and a registered mobile number, which is linked to your bank account. Download UPI App from any of the participating banks (there are 21 banks), from google play store. You can send/receive money from your friends/family, if they use the UPI. Just use your virtual payment address, to transfer money to family and friends. Only banks offer UPI Services. Mobile wallets do not offer this service. If both parties (you and your friend) are registered on UPI, the process of sending/receiving money, is same as a mobile wallet. How to receive money using UPI? You then enter the virtual payment address (VPA), of the person, from whom you want to receive money. You enter the amount and any remarks if needed. If you have multiple bank accounts/ virtual payment addresses , you choose the virtual payment address, where you want to receive money. You then submit the details and wait for approval. What are the benefits of the UPI? Send/receive money from friends and relatives. Buy railway and movie tickets. Donate money to a good cause or pay your child’s school fees. Direct payment at online shopping websites. UPI is the answer to make India cashless. UPI has the power to penetrate far more homes, than all the mobile wallets put together. Using UPI you can link two or three bank accounts and send/receive money, just by sending a message on this app. You can send money up to INR 1 Lakh, to your friends or relatives, using your mobile, without entering debit/credit card details, net banking, wallet password or even the receiver’s bank account. Yes…You can send money using UPI, without knowing the receiver’s bank account number or even IFSC code. It’s just like magic.